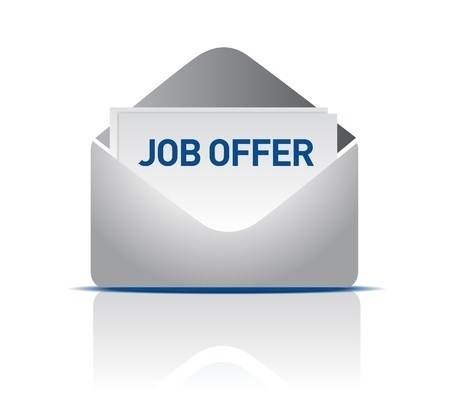 Home/Career Tips/The Counter-Offer – Stay or Go? If you are considering a counter-offer, it could be due to your boss or co-workers making you feel sorry for them or guilty for leaving. They are being selfish. If they cared about you, they would wish you well. This new job is a great opportunity. The president of the company has decided that you are more valuable to the company than your boss and he/she is firing him and promoting you with a huge salary increase. Maybe you should stay put. During your interview process with your potential employer, a great company bought your present employer and you have a great opportunity that was not present before. Your family will hate you for making this change. You hit the lottery and want to hang out every day with old friends. If any of these situations arise, talk with your family, recruiter, potential employer and an executive at present employer. Discuss this situation and go with your gut instinct. Otherwise, rather than accept a counter-offer, take the new opportunity and gain additional experience. If it turns out in a year or two that you made a mistake, then call your old boss. If you were really valuable to the team, he or she will find a job for you. 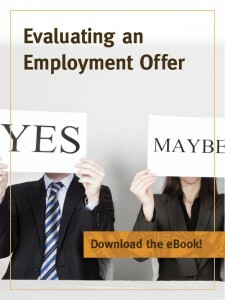 Check out our ebook to help you determine what to do with your counter-offer. Click here for more career tips.